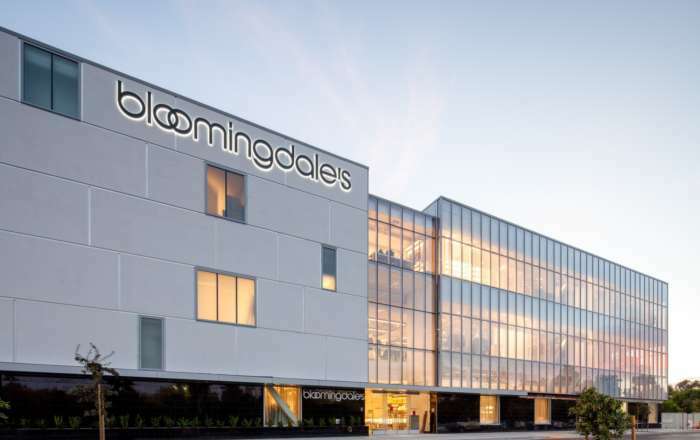 Find amenities throughout Stanford Research Park and neighboring areas. Interact with the map above to view the other great spots on nearby Cal Ave. The Stanford For You program will inform you about the latest fun, fascinating and affordable events on campus - performances, conferences, films, author appearances, lectures, music, and more. 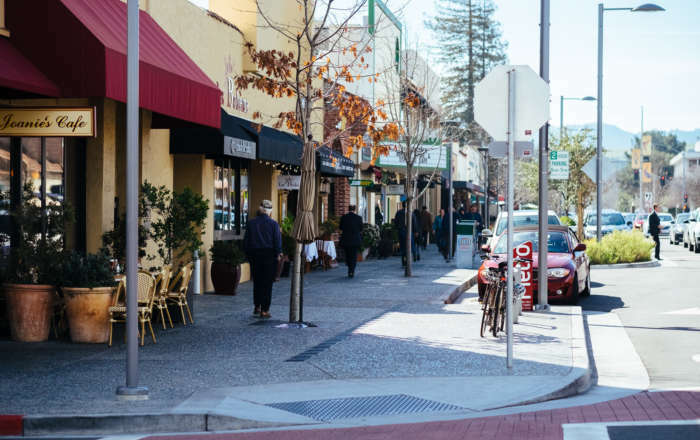 Head over to the nearby Stanford Shopping Center to enjoy premier retailers and restaurants. Need your 10,000 daily steps? Open from sunrise to sunset, the scenic 4-mile loop to The Dish offers paved trails with great views on Stanford University and the San Francisco Bay within easy walking distance of Stanford Research Park. 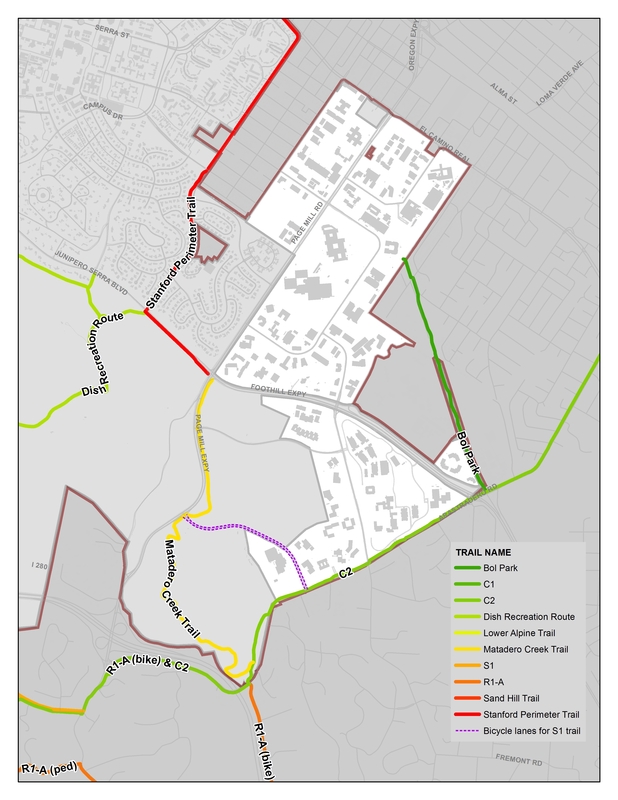 Hit the 1.5-mile Matadero Creek Trail, open to bikers and hikers, at the southeast corners of Page Mill Road and Foothill Expressway or Coyote Hill Road and Page Mill Road. The trail winds up over a ridge into the foothills, where hikers enjoy spectacular vistas of the Santa Cruz Mountains, Stanford campus, Palo Alto, the San Francisco Bay, and the Dish.